VOGUE.NOIR is a one man project from London, England. Previously playing in the Synth/Post Punk duo SATO SATO , Dominique kept the machine based approach to write music inspired by the Synth scene in the 80s. 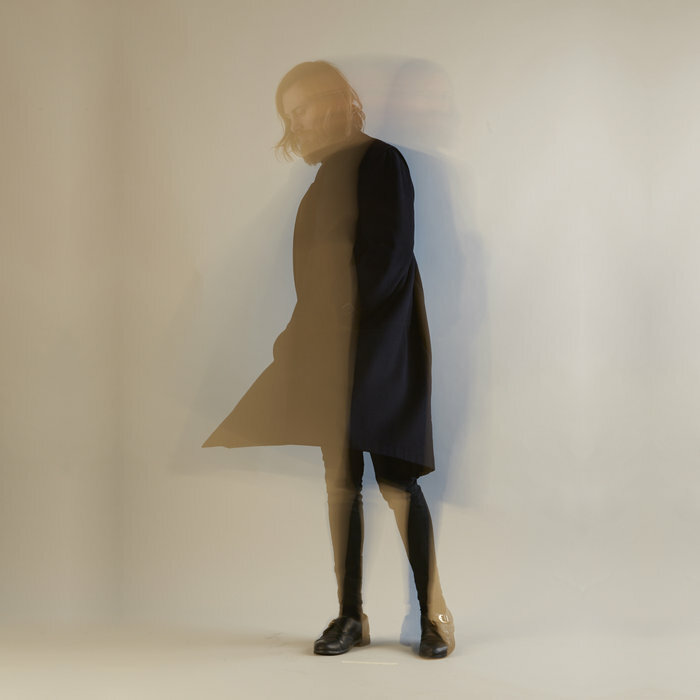 Using elements of Italo Disco, EBM, Minimal Synth and Synthpop , VOGUE.NOIR aims to convey a reflective, melancholic sound with the energy of Dance music. 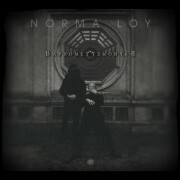 NORMA LOY has always been one of France’s best Post-Punk bands. The core of the band consists of singer Chelsea and keyboardist Usher. They founded the band in 1981. Since 1982 they rivaled against the dominance of Great- Britain in this genre. They may not have gained the attention and reward many other bands received, but that didn’t stop them from becoming a cult band. The shifts in line-up during Norma Loy’s career were quite impressive, Chelsea and Usher choose not to work with a fixed number of musicians, but to let the line-up depend on the kind of album they wanted to make. A great value to everyone interested in post-punk/80′s goth-rock, cold wave and true industrial. Norma Loy was among the very best France offered in those genres. They dared to experiment, were passionate and never succumbed to any commercial vices. NORMA LOY is alive!! Tracers light in the night, phosphorous bombs, mutilated statues and cities ‘ gutted while a silent and faceless army crosses the muddy trenches of Europe. From the sky falls a torn exterminating angel to avenge, recounting music in the new modern horror of loneliness and mute urban battles . Among kraut music, drones, electro dark wave and post-punk, a new band of Bologna, the project out of control and multiform, the European Ghost. If you like Joy Division, Bauhaus, Minimal Compact, Birthday Party, PIL, Cabaret Voltaire, Alan Vega, Psychic TV, Siouxsie & the Banshees, Sonic Youth or The Soft Moon this music is for you! The 6th of May 2016 the French label “Unknown Pleasures Records” released the first LP “Pale and Sick” by European Ghost. 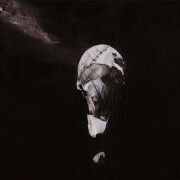 “Pale and Sick” is a concept album: a flight over the European remains from the two world wars. Ten painted dark songs, integrate into New Wave tradition and pushing theirselves limits to a martial and claustrophobic experimentalism. Prevailing bass guitar and all other dense echoes guitars, weave together with strict declaims into a contemporary approach of electronic vibes. Their debut album mastered in London by James Aparicio (Grinderman, Liars, New Puritans, Spiritualized, Depeche Mode…), was claimed with great thrill by the european and south american press and radio broadcasts. Edition of 300 copies on CD. 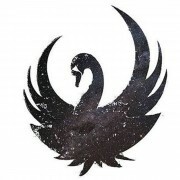 Some months after the split of Adan & Ilse, now we are happy and proud to present ‘le Chant Du Cygne Noir’ A★I, on Unknown Pleasures Records! A★I is the newest alias for franco spanish artist Pedro Peñas Robles with discreet and not very well-known electronica producer Phllox. As DJ Pedro started out as a teenager by Djing and organising dark underground parties on different clubs of south of France. As musician he produced many albums (industrial act HIV+) and a number of tracks, remixes and side projects (Adan & Ilse, Ushersan & HIV+, Sensory Mindfields, H.U.H…). Mixing elements as disparate as modern synth pop, electronica, hypnotising synths, driving beats, dirty distortions, vocals and cinematic soundscapes, this debut album is innovative, dark but pop. What maybe can be described as ‘alternative modern synth pop music’ unfolds in different nuances with overdriving climax. 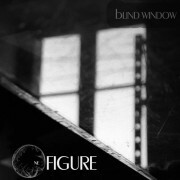 Here’s the first album from One Figure, a cold electronic project from Lyon, France.